Right now is a great time for innovation in beauty, even when the innovation is simply tweaks to formulas or new delivery systems. What’s so cool about it? At first, not much. It’s initially stiff and cardboard like. Not luxurious feeling at all. 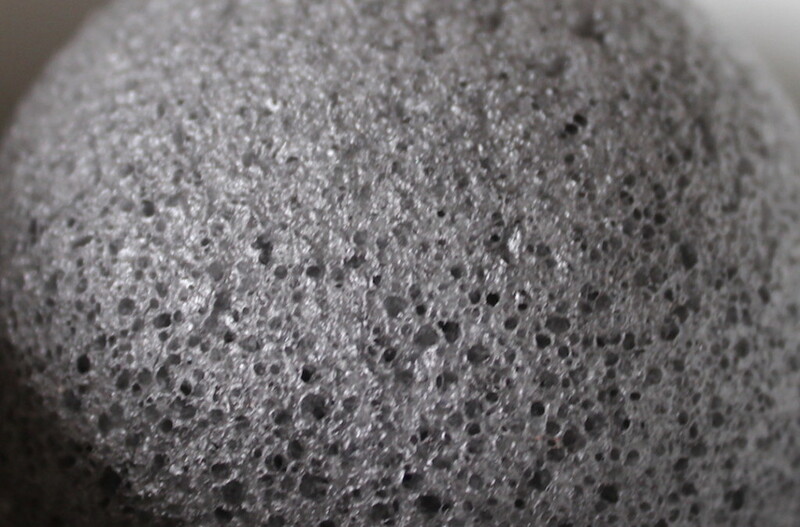 Once wet, though, it becomes super soft and can be used alone to cleanse or in tandem with your favorite cleanser. 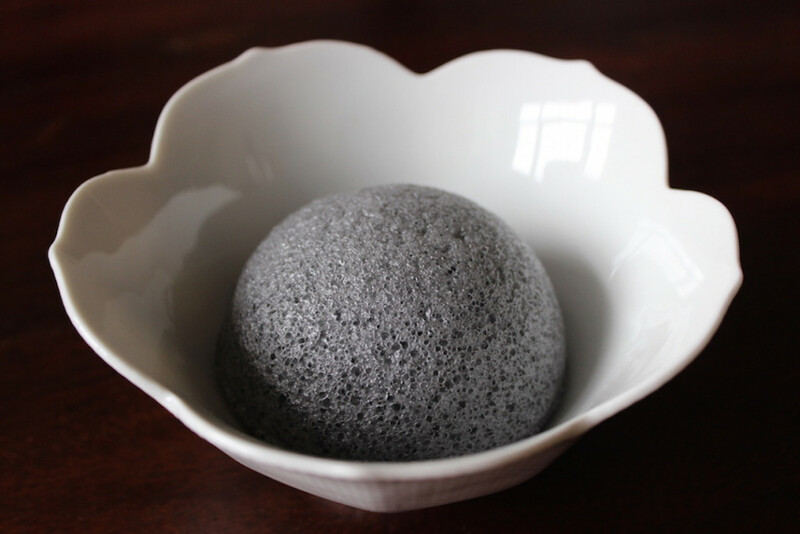 The sponge itself detoxes, gently exfoliates and rebalances, leaving you with smoother, brighter skin. It can be used twice a day on the most gentle areas and on the most sensitive skin. How does it work? You wet the sponge, as aforementioned, in warm water. If desired, you add cleanser. Then you glide it over your face, neck, décolletage – in circular motions. It cleans as it exfoliates, removing makeup and environmental impurities, and the feeling is like a nice facial massage. The sponge is not gritty so to speak but there’s a little something texturally happening there. A little something you’ll like. When done, you let the sponge hang to dry on the thin attached thread. Replace the sponge every 2-3 months. What’s so cool about it? With 7 classic perfumes plus two more masculine varieties, the solid fragrances from Soap and Paper Factory are an amazing way to carry your signature scent on you and with you. 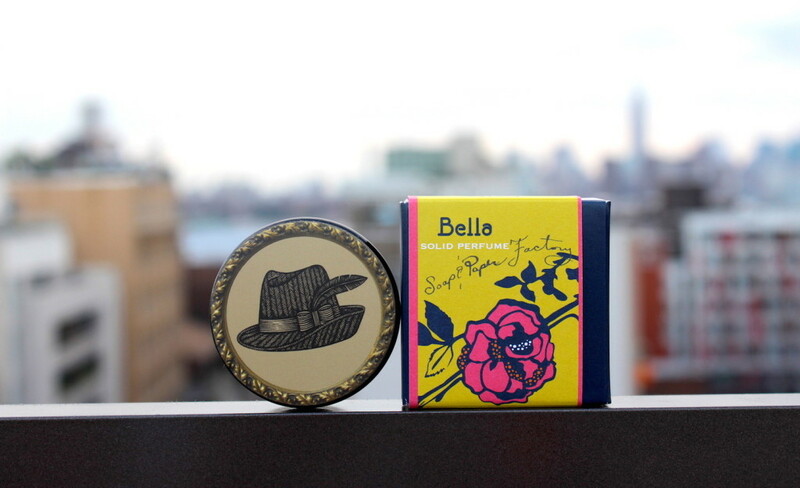 The packaging is pretty and petite, which I’m always a fan of, and each container makes for a great TSA-friendly travel companion — and also a great gift. Love to toss these in my gym bag too, for a little post-workout refresh. Plus, the product works double-duty as a hair pomade!!! A good-looking multi-tasker?! LOVE that. How does it work? You just press the fragrance wherever you’d like it. Pulse points are recommended. And layering is ideal as well as mixing and matching the different scents for your own custom fragrance. Make it your own, guys! What’s so cool about it? This is 100% raw virgin organic coconut oil, in a squeezy tube. GENIUS. I’m a coconut oil lover like pretty much everyone else out there, but to get it out from a jar in hardened form is kind of a pain. (Is that the laziest thing ever??!) 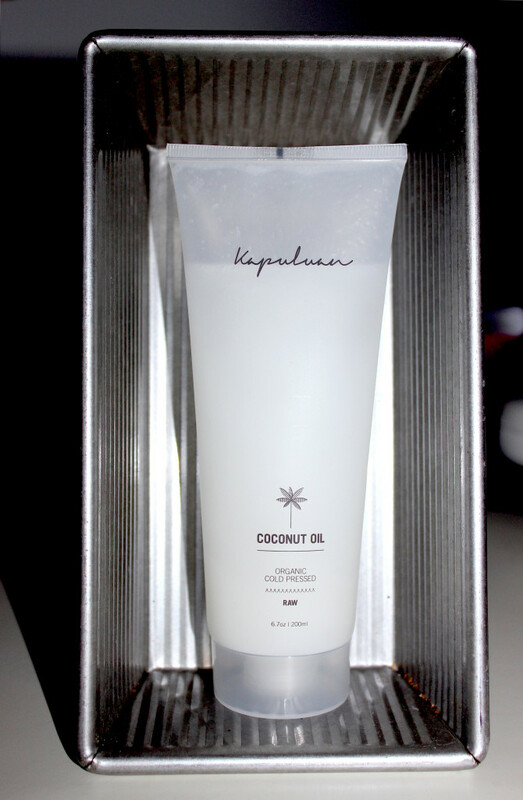 So I love Kapuluan Coconut Oil first for it’s ease of use. More, sourced from rural, organic farms in the Philippines, the oil lotion is cold pressed with no heat, meeting raw food standards. So it’s actually good enough to eat (although consumption is not advised!). And it has a very subtle coconut scent that is also super yummy. Lastly, it leaves a gorgeous sheen. Skin actually glows and looks beautiful IRL and beyond beautiful in photos! How does it work? You simply squeeze it out and apply. It initially has a little coconut grit to it that melts away as you rub it in. This product can be used on the body, on the hair, on chapped or dry lips, on damaged or frizzy hair, on unruly cuticles and more. It’s a miracle worker. The brand advises that if the tube is hard to squeeze, warm it under warm water. I have personally found the opposite to occur, that the tube liquifies in heat, and so I pop it in the fridge. Either way, it goes back to it’s soft semi-solid lotion middle-ground easily. And from there you’re good to go.